Michael Ende (1929–1995) was a German author of fantasy and children's literature. 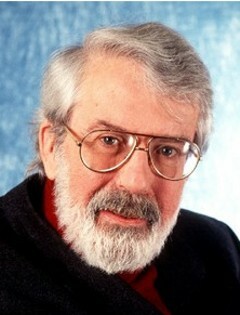 His best-known works include Momo, Jim Button and Luke the Engine Driver, and Mirror in the Mirror. His The Neverending Story has been translated into more than 30 languages, was made into a hit movie in 1984, and remains a much-loved international bestseller.